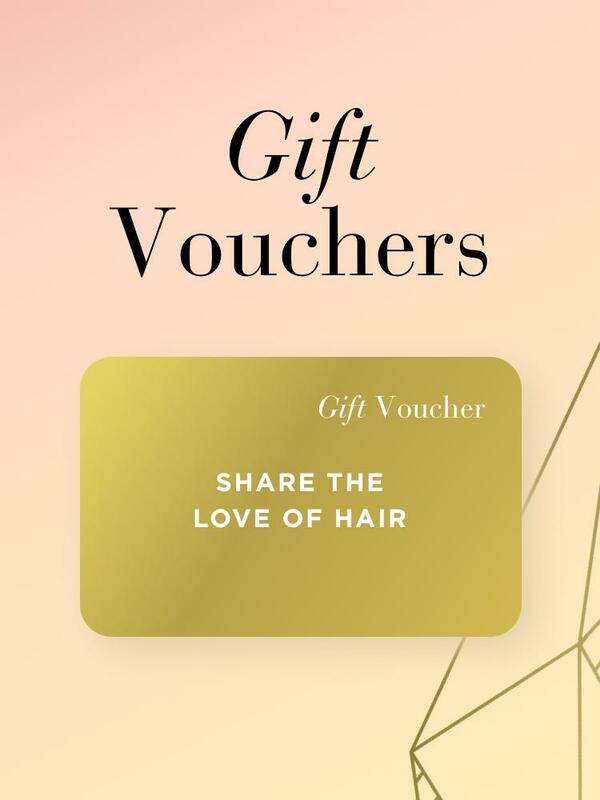 Spoil someone with a Hairhouse Gift Voucher to use on the hottest hair and beauty products or to book in with one of our stylists for some pampering. 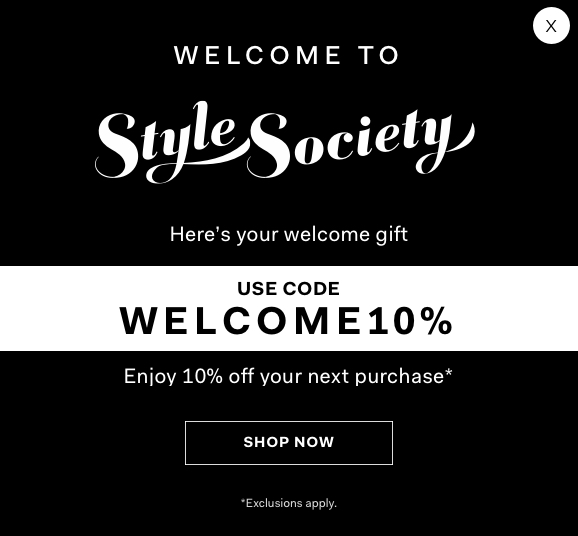 Gift cards can be used in-Store and online. some pampering. Gift cards can be used in-Store and online.